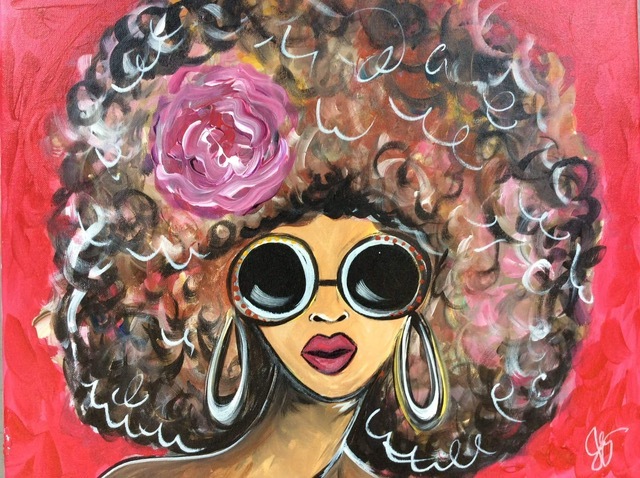 This is a private canvas party hosted by Carlette Dove. If you’ve been invited, please sign up here. Join the Fuller’s Cousins at Carlette’s home for an event to remember! Carlette will be painting picking the picture to be painted at this event soon. This is surely going to be a night to remember! See you at the party!